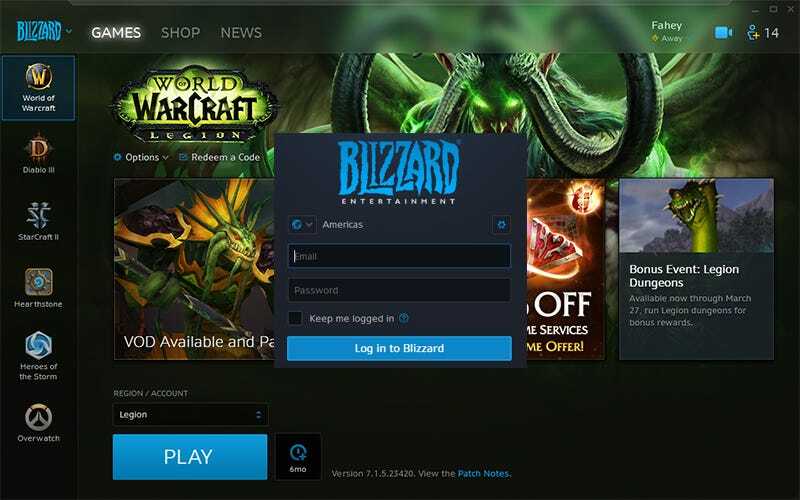 While the Battle.net website is still functioning (don’t want to lose that sweet domain name), the game launcher from which players access World of Warcraft, Diablo III, StarCraft II, Hearthstone, Heroes of the Storm and Overwatch is now just the Blizzard launcher. Battle.net launched in 1996 as a free online multiplayer service to connect players of the original Diablo. From there it slowly evolved into an online hub for all of Blizzard’s games, achieving its final form in 2013.